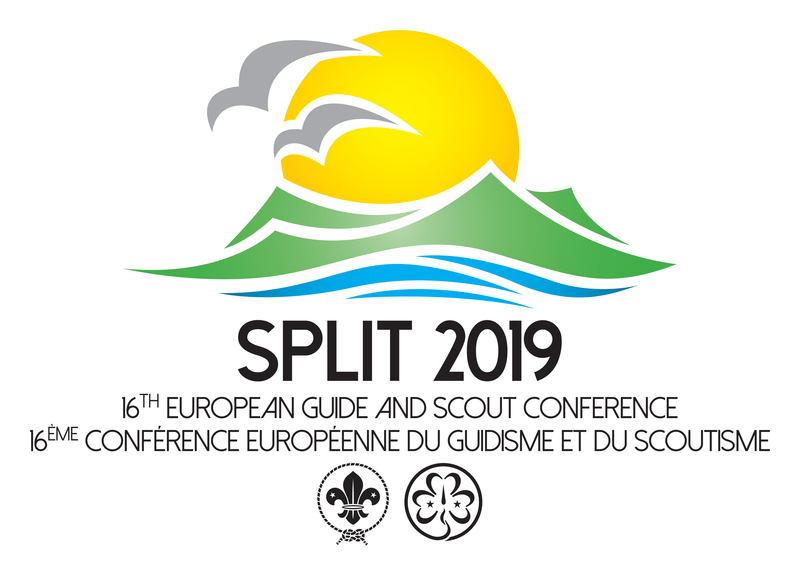 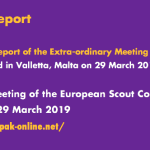 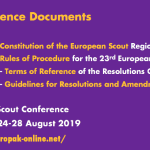 The Round Table on ICT for Scouts and Guides is an initiative of the ICT Network in Scouts and Guides of the European Region of WOSM and Europe Region WAGGGS. 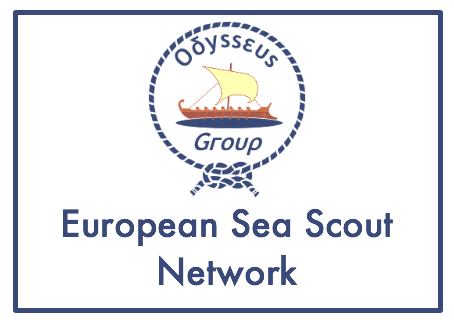 This years 3rd Round Table will take place between 6-9 February 2014 in Tampere, Finland. 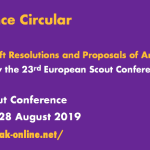 The aim of the ICT Round Table for Scouts and Guides is to value the importance and the place of Information and Communication Technology (ICT) in the day-to-day activities of National Scouts Organisations, Associations and Member Organisations of WOSM and WAGGGS. 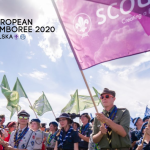 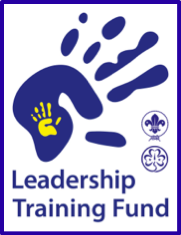 We want to offer a space for scouts and guides involved in ICT where they can exchange ideas and work together on common projects or initiatives. 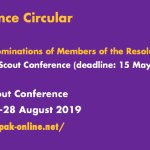 The third round table offers a unique opportunity to exchange of experiences, information, best practices and success stories among the participating organisations / associations. 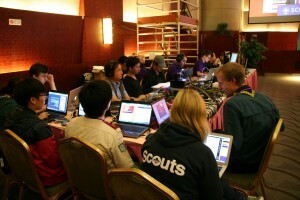 Find out more about the event in the events section.